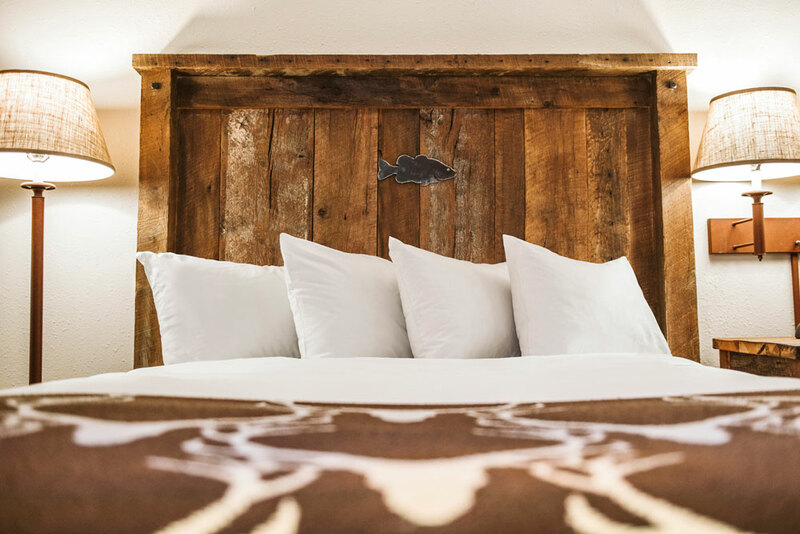 The guest rooms at Angler’s Lodge are outfitted in rustic décor, creating an inviting overnight stay. Beyond the accommodations, you can enjoy a variety of amenities including complimentary breakfast, indoor pool and fitness center. 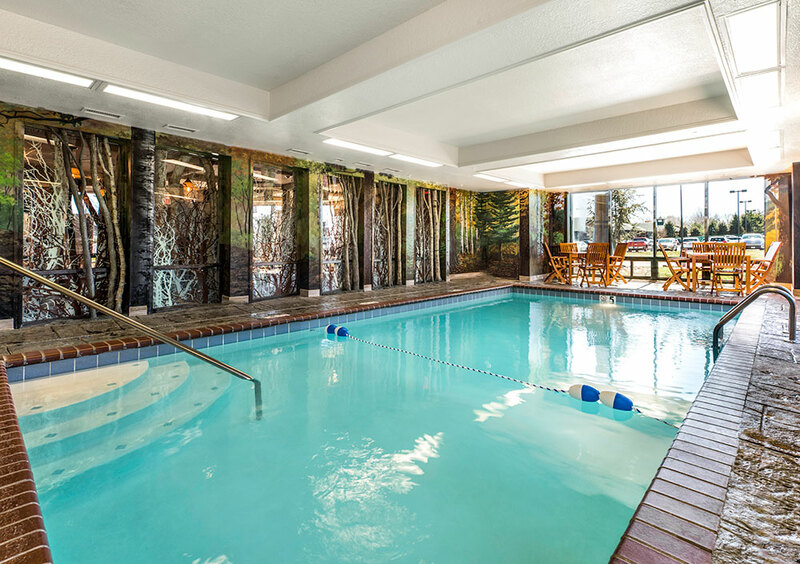 During your stay at Angler’s Lodge, don’t miss the indoor pool. This unique offering is the perfect place to unwind after a day of meetings or cap off a day of adventure at America’s Conservation Capital. Want to bring your pet? Please call 1-800-445-5132 for rules and stipulations.